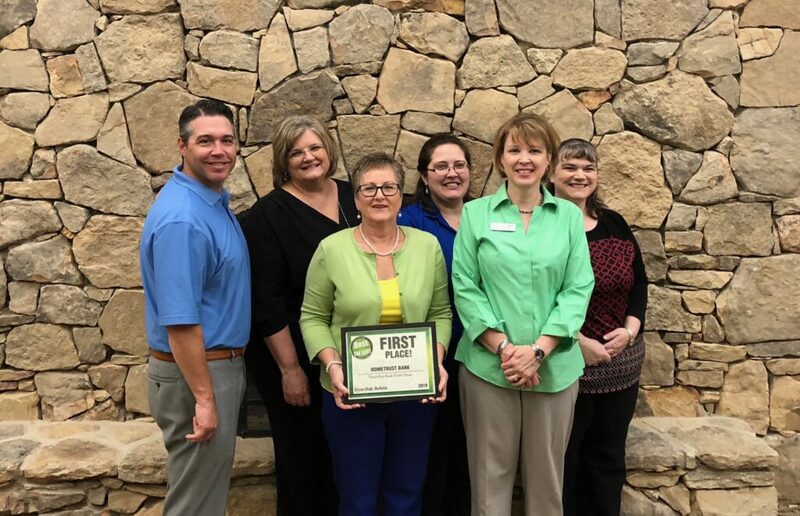 Recently, the Bank was also honored by readers and organizations as “Best Bank” in Tryon, in Rockingham County (11 years running! ), and in Reidsville. 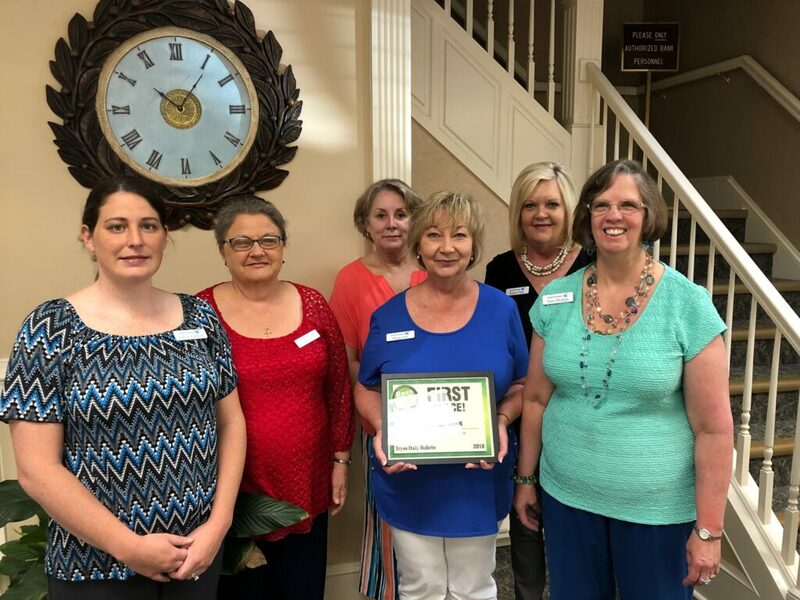 In addition, our Clyde branch received the Community Pride Award from the Commission for Clean County in 2017. 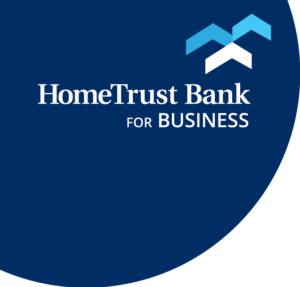 On behalf of all of our dedicated employees, we’re grateful for any recognition and we thank our customers for the trust they have shown in us to give us these honors.